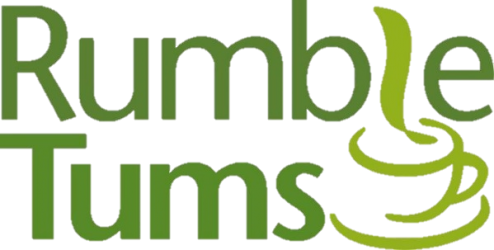 In November 2017 we learned that our application to the Santander Foundation was successful. The grant will be used to help fund a part time member of staff which means that we can continue to offer excellent support to our trainees. 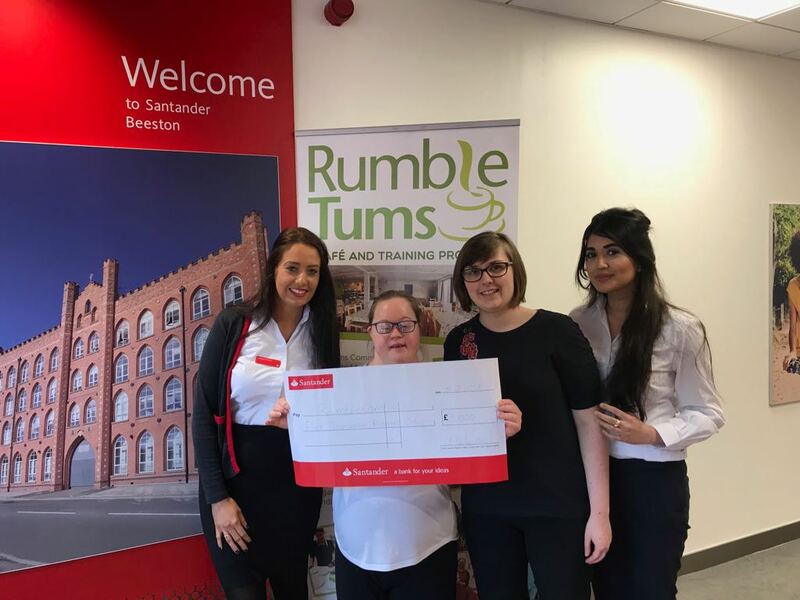 Amy, Emma and Sarah went to visit the Beeston Santander branch to receive our Cheque (which is actually bigger than Amy!) Thanks so much to Santander and the lovely staff there for their generosity and warmth. 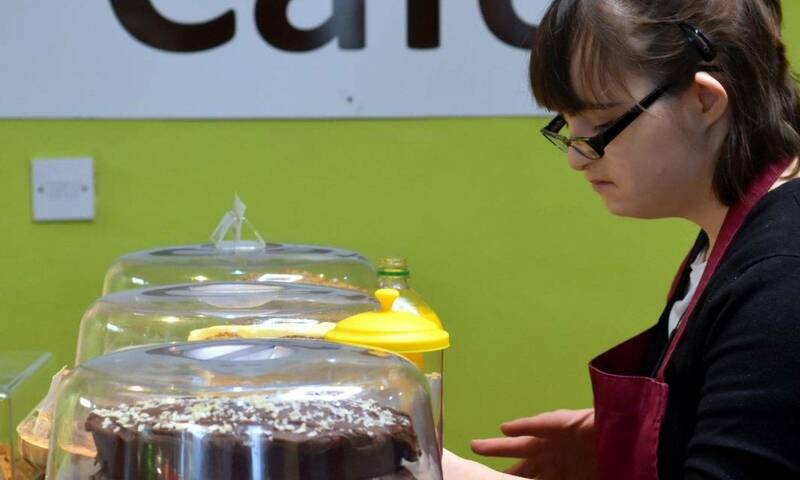 We look forward to Kayleigh and Maria visiting us to see the café first hand.